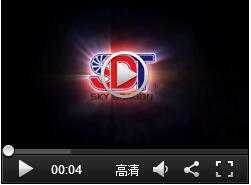 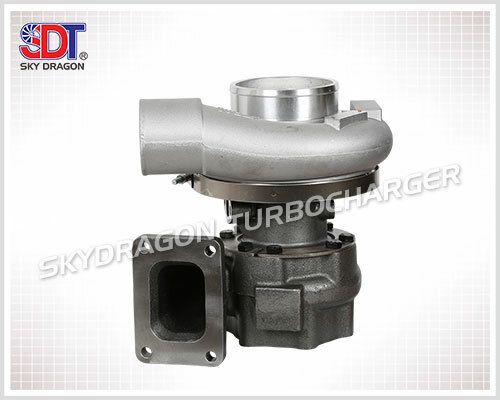 Turbo parts_heavy machinery_Generator-Fengcheng City Sky Dragon Turbocharger Manufaturing. 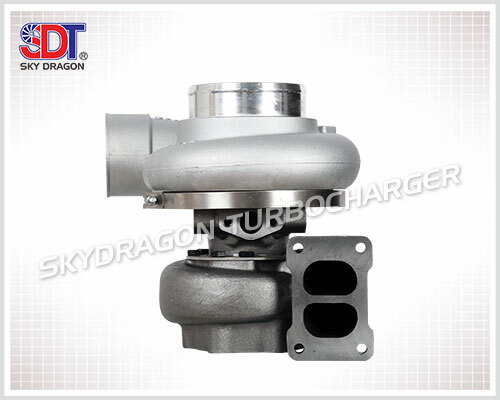 Sky Dragon Turbocharger Manufacturing Co., Ltd Specializes in the production of various types of turbochargers and turbo parts, which..
We have introduced equipment including high-precision machining lathe , high-precision CNC machines, testing machines and laboratory equipment..
For many years,our company has acclaimed and praised by domestic and overseas customers replying on high-tech,strict control,procedures ..
Company is cooperating with two renowned domestic universities, and has set up an innovation R＆D team by doctors,masters and senior engineers.. 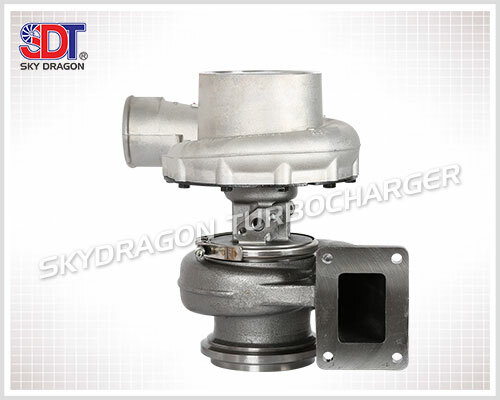 Address: B District, Erlong Industrial Park,Modern Industrial Zone, Fengcheng City, Liaoning Province, China. 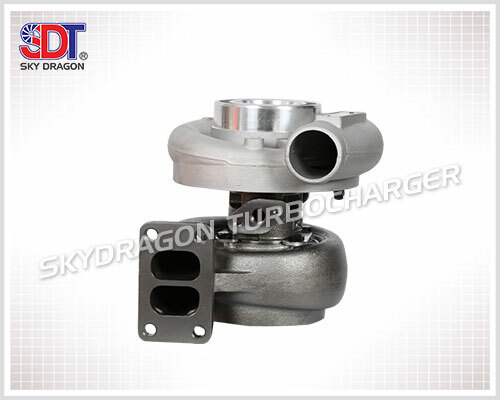 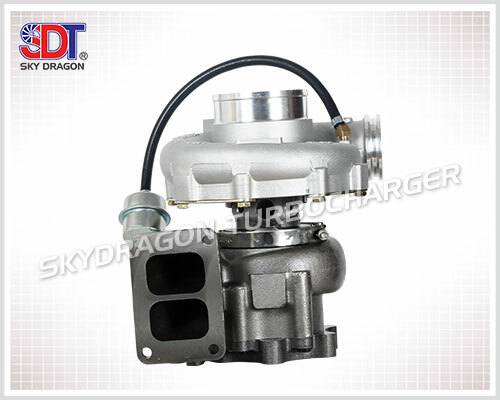 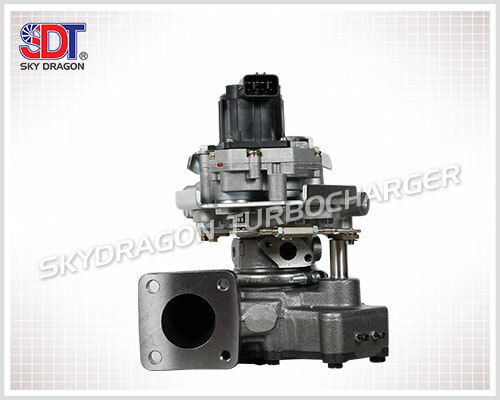 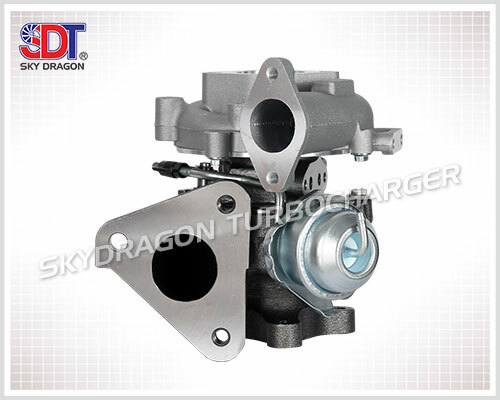 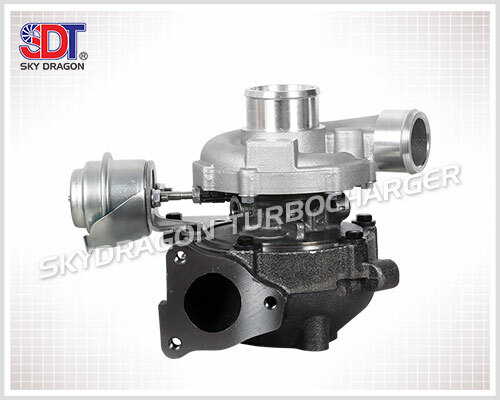 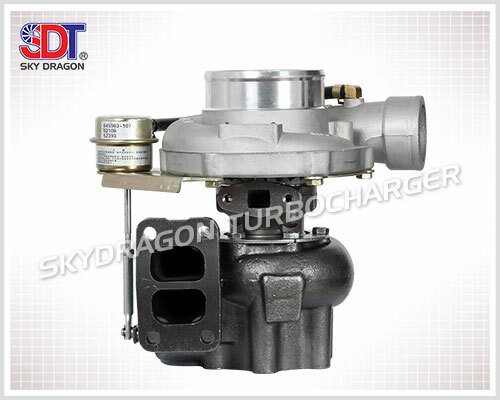 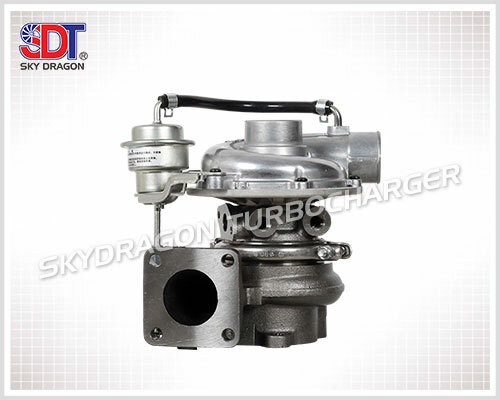 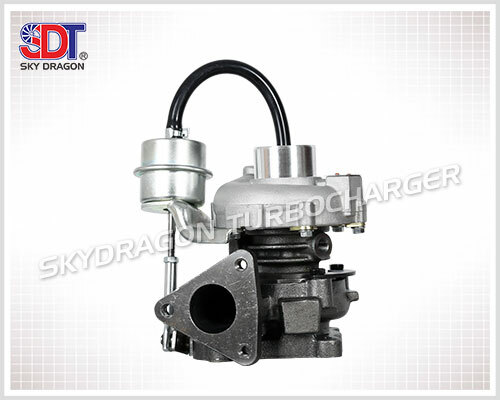 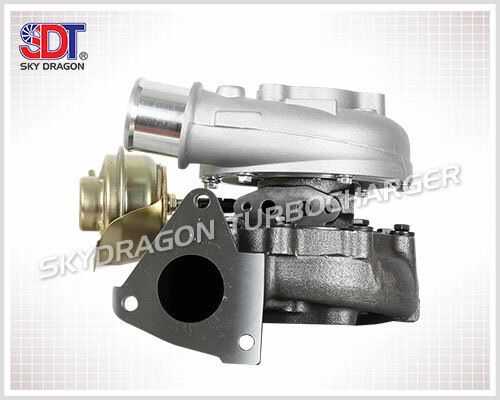 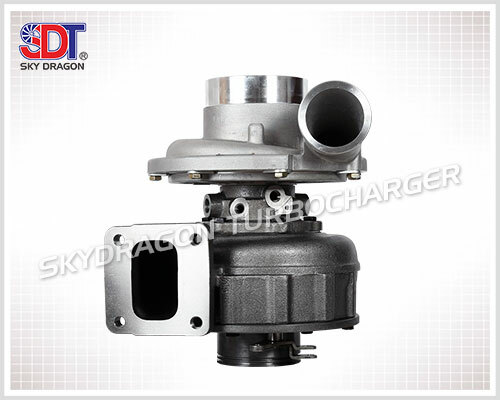 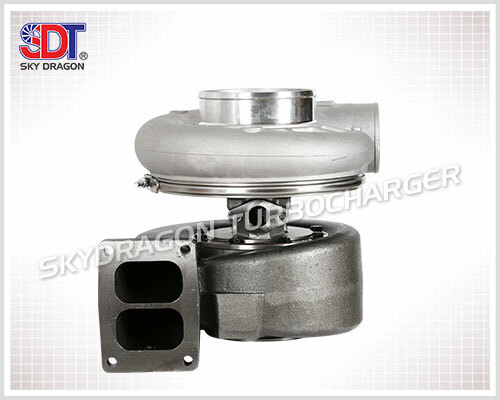 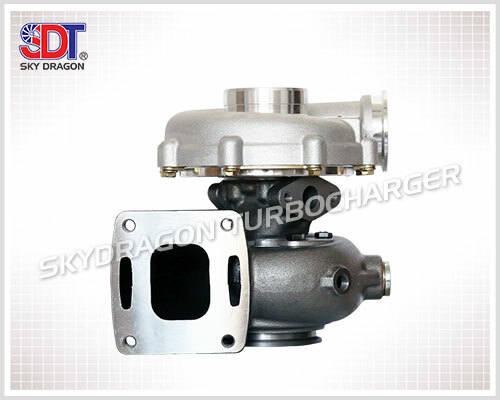 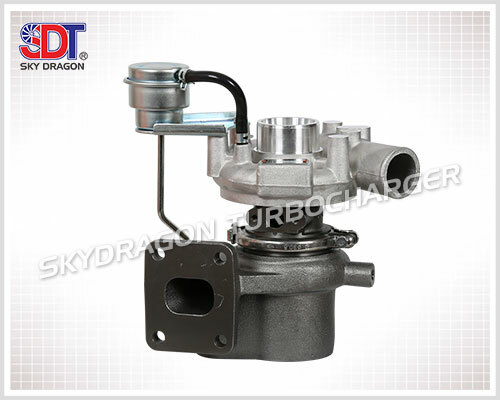 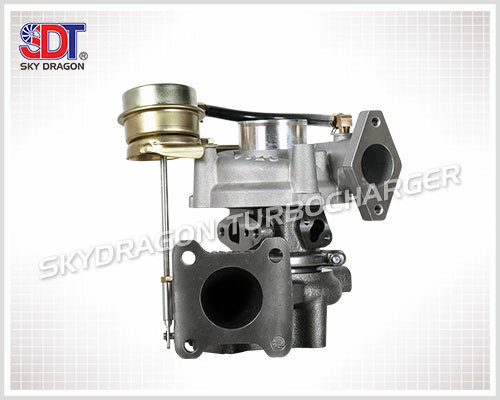 Copyright ©http://www.sdtturbo.com/en/ Fengcheng City Sky Dragon Turbocharger Manufacturing Specializing inTurbo parts,heavy machinery,Generator,Welcome to inquire!